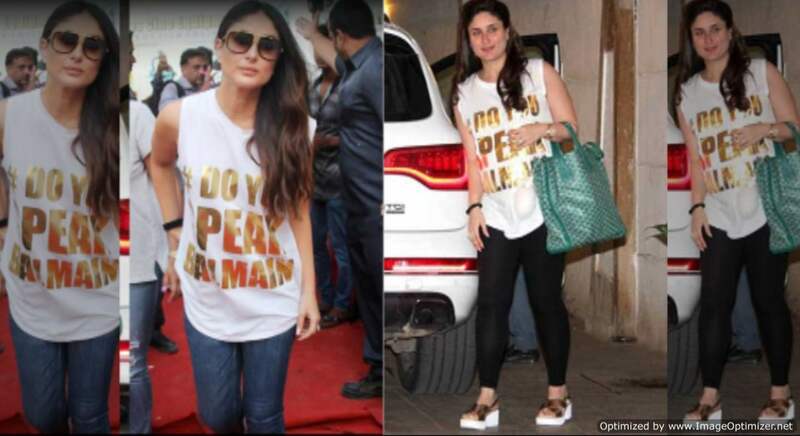 Kareena Kapoor gives an epic reply to the trollers who commented on her dressing sense! 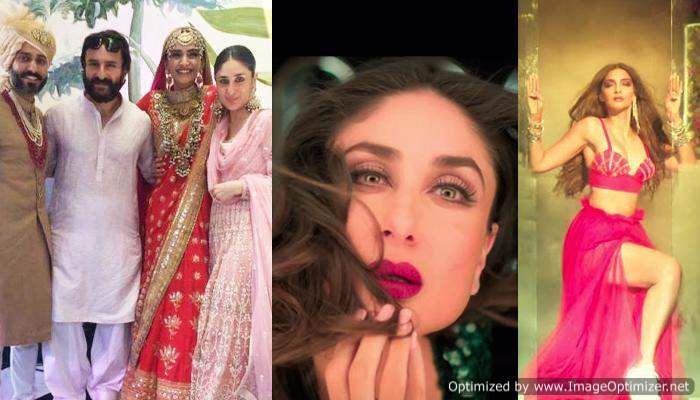 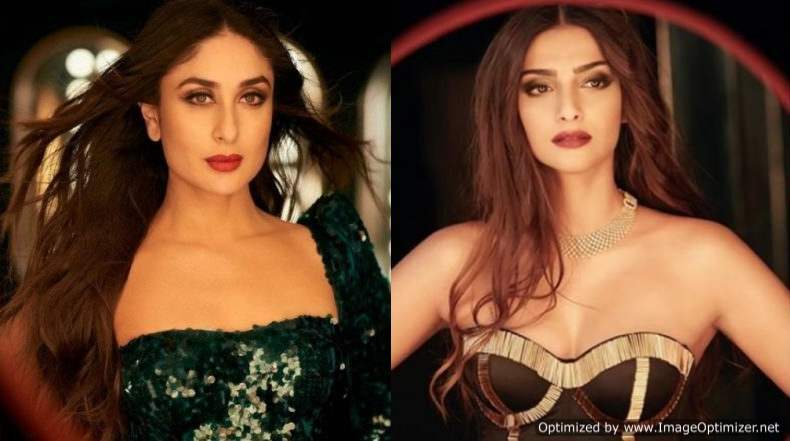 Here’s How Saif And Anand Reacted To Kareena and Sonam’s Sultry Looks From Taarefan! 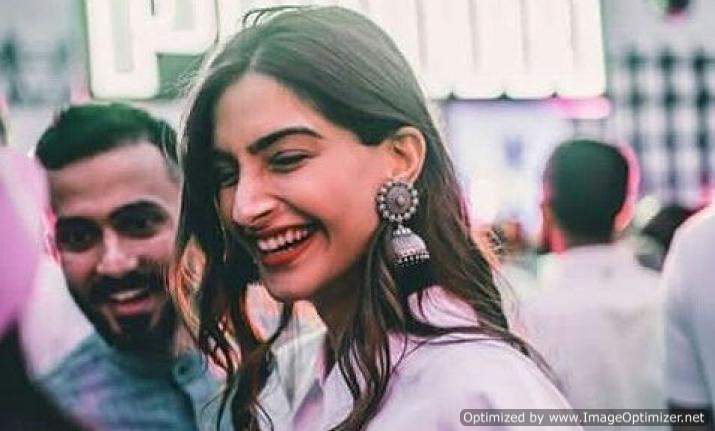 Sonam Kapoor Has A Piece Of Advice For All The Dulhaniyas Out There- See VIDEO!